Chances are high that at one point or another, you watched a movie or TV show and thought to yourself, “I have to get my hands on that.” Movies are a place where the screenwriter’s and director’s imaginations can run wild. This results in many memorable movie moments where a character uses a gadget that only Hollywood could bring to life. The list of crazy movie gadgets is endless, but here are a few you would probably buy right away if they actually existed. 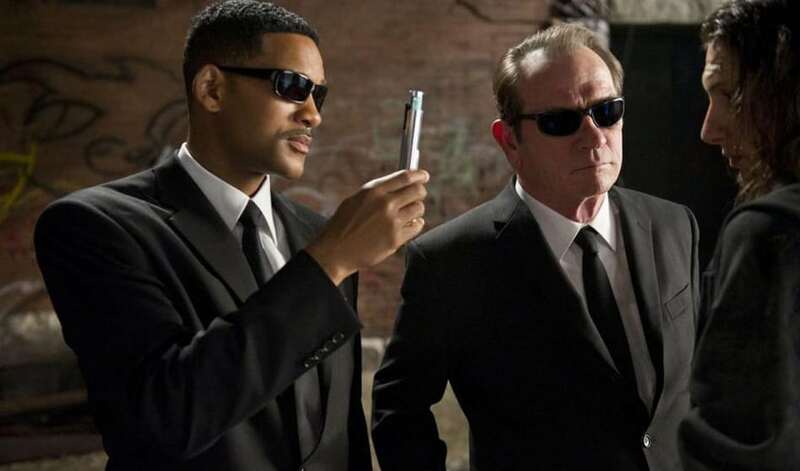 One of the most memorable moments in Men in Black, starring Will Smith and Tommy Lee Jones, is when the agents use the neuralyzer to wipe some New Yorkers’ memories after they see an alien. The neuralyzer has the power to isolate and measure electronic impulses in the brain. Put more simply, it can erase the memories of anyone who sees the flash hence the need for dark sunglasses. Think back on the last time you did or said something really embarrassing. You probably wish you had a neuralyzer on you so that no one would ever remember it. Additionally, you can make up whatever story you want to fill in the memory, so you could definitely tell passersby you managed to parallel park without attempting a 25-point turn. After seeing Back to the Future, you probably wished you could crank it to 88 mph and go back in time. This car gets used a lot throughout the series, but in the original movie, Marty McFly uses it to go back in time to 1955. Using a popular car from the 1980s and turning it into a time machine is certainly one of the highlights of this great film. 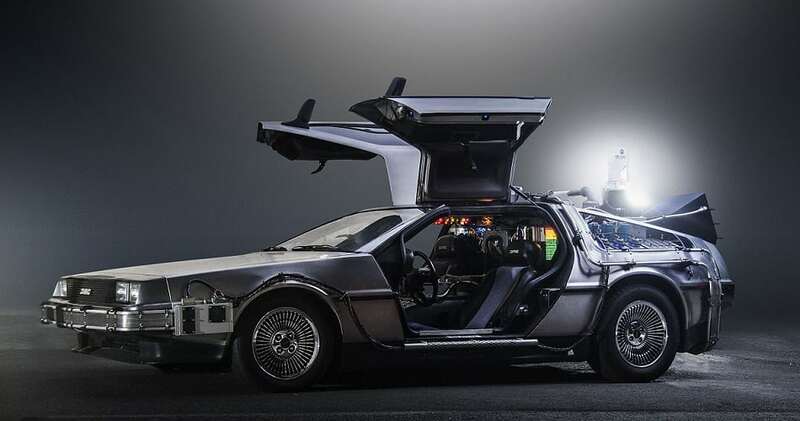 In the history of time machines in cinema, the DeLorean is arguably the most unforgettable. The James Bond series has produced many fabulous movie gadgets over the years. 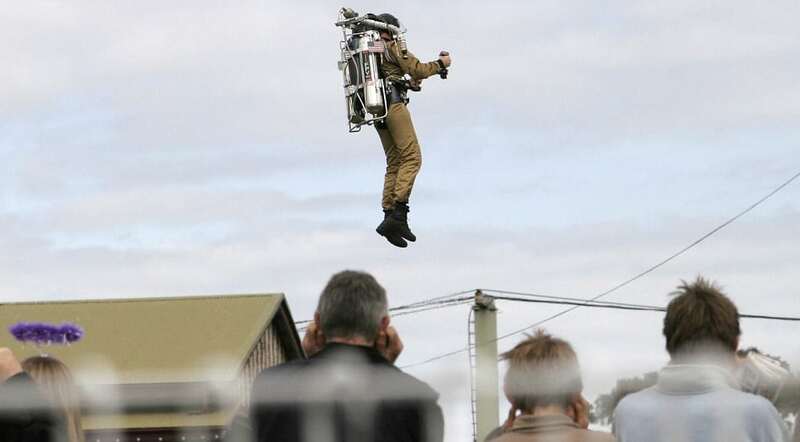 However, the jetpack in Thunderball really takes the cake. In the movie, Sean Connery’s character uses it to get out of a messy situation and escape the bad guys. In just a decade, Iron Man has become one of the most popular superheroes in the world. No doubt a big reason for his popularity comes down to Tony Stark’s impressive suit of armor. 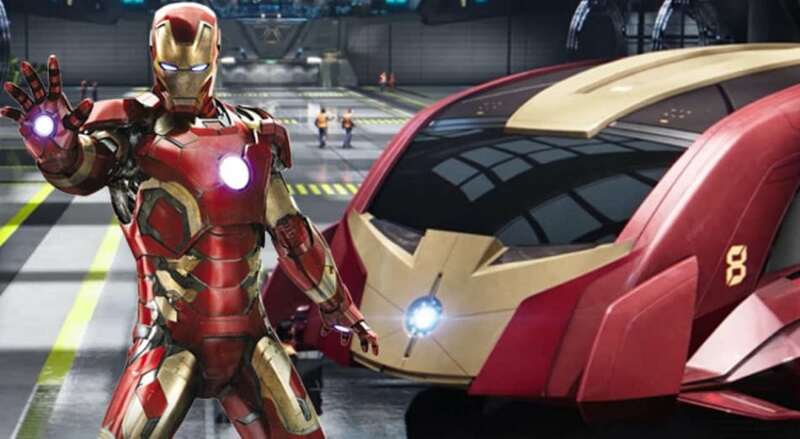 While his standard suit introduced in the first Iron Man is the most well-known iteration, numerous other suits have been created in the Marvel Cinematic Universe, including the beloved Hulkbuster Armor shown in Avengers: Age of Ultron. This is one piece of movie gear you would want to have around all the time. Even if you did not want to become a superhero yourself, it would still be great to never have to worry about getting into a fight when you have a repulsor beam in your chest. You would also save a ton on airfare when you can simply fly to far away countries. From lightsabers to Batmobiles, there are plenty of other movie gadgets that have inspired a generation of engineers, artists, and everyday folks. You can stay up-to-date with all news in the entertainment industry by following Constative on Twitter. Leave us a comment below and let us know what you think.